As a local, family run business we pride ourselves on the fantastic level of service we offer. When we complete a job we love to hear what our customers think and want to share these testimonials on our site so future customers know what to expect. 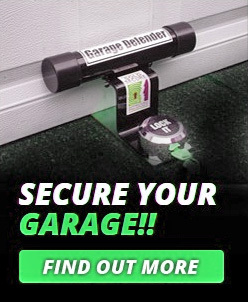 To thank our customers for taking some time out of their day to leave us valuable feedback we are giving away a safe to one random customer every 6 months or every 49 testimonials received. Once we have 49 testimonials or 6 months has passed since the last draw we will simply pull a name from a hat. To submit your testimonial simply enter your name. location and a short comment in the form below or fill in the form on the leaflet we give you at the end of a job. The safe may be different from the one pictured and a picture of us handing over the safe may be required for our website. Locksmith Coventry 5 out of 5 based on 2 ratings. 2 user reviews. Very pleased with the efficient administration from Liz and helpful and first-class service from Lee. I would not hesitate to recommend this company. Customers door was not working, required a full mechanism change. I had jammed upvc door. Opened non-destructively and replaced locking mechanism. I would recommend this company. New lock fitted. Excellent, pre service handling. Gaining entry through faulty door. Second time used, very honest and reasonable. Gained entry on 2 doors, replaced 1 lock. Very speedy and efficient. Upvc door lock changed. Called to confirm time of arrival, courteous, prompt and efficient. Very satisfied. Upgraded lock, fitted new handles, re-aligned door, cut extra keys. Timely response and good advice on security. Didn't push for further work, even though there was a possibility. Instead, carried out free short-term fix. 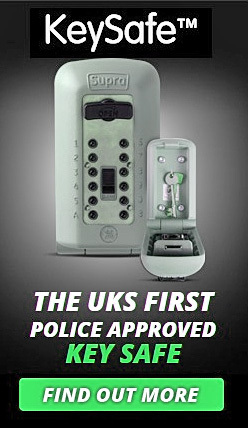 Complete new multi locking system and cylinder lock. Quick, informative and effective. Lock repaired. I would recommend this company. Gained entry, non destructive and upgrade locks to anti snap. 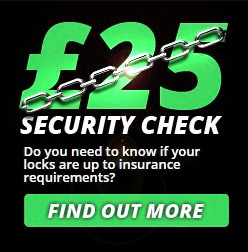 The locksmith explained the process and got back into my property with the minimum of fuss. New cylinder and new handles to upvc lock. We were very happy with the service Clements provided, we would certainly recommend them. There have been warnings about an increase in 'lock snapping' in Solihull, where criminals are able to gain access into your property by forcing locks on double glazed units and snapping them. I decided call Lee, who replaced all of my locks with snap-proof mechanisms helping to reduce my vulnerability and secure my property. It was a great job and hopefully will reduce the risk of me having to go through the trauma of having my home broken into. Thank you! Recently moved house and needed the external door locks replaced. Managed to fit me in to a very busy schedule. Very professional service. Gave me a breakdown of possible costs before starting work. Soon completed the work needed. Rang in the morning, Lee came out in the afternoon, he replaced 3 toughned locks, 1 re alignment and sorted troublesome mechanism. It was all done in a couple of hours. Lee explained everything and all at a set price. Nice guy, would not hesitate to reccomend him.